At Egan Maritime Institute we cultivate Nantucket’s maritime leaders of tomorrow while ensuring the island’s seafaring and lifesaving heritage are preserved and celebrated to inspire every resident and visitor with the selfless acts of the heroic men and women who have and continue to safeguard Nantucket’s waters. Annual support provides unrestricted possibilities for Egan Maritime to expand its offerings and engage a larger audience while continuing to seek maritime experiences and opportunities to enrich the island’s coastal community. Come Aboard, and Join the Adventure! Egan Maritime relies on contributions from members and supporters to fulfill its mission of inspiring the appreciation and preservation of Nantucket's maritime culture and seafaring legacy through its programs: Nantucket Shipwreck & Lifesaving Museum; Sea of Opportunities maritime education program; Mill Hill Press; and ACKweather. Egan Maritime members create opportunities for maritime learning and discovery. Membership dues support all of Egan Maritime's programs by providing vital unrestricted dollars. Admission fees at the Nantucket Shipwreck & Lifesaving Museum cover less than a quarter of the Museum's annual operating costs. Proceeds from other Egan Maritime programs cover less than 10% of their annual expenses. All Family level and above memberships include two adults at the same primary address and all children and grandchildren twenty-one years of age and under. To join as a member or renew your membership click here. Egan Maritime Institute was founded by Nantucket business man, philanthropist, and native Albert F. “Bud” Egan, Jr. along with his wife Dorothy H. Egan. Enamored with all things Nantucket, Bud and Dorothy wanted to share their extensive collection of maritime art and Nantucket artifacts with the island’s people and visitors in perpetuity, while also leaving a legacy that ensured the island’s seafaring culture and traditions would be celebrated and preserved. Since its establishment in 1989, Egan Maritime has expanded its programing, safeguarded the Nantucket Shipwreck & Lifesaving Museum, and established a unique partnership with all Nantucket schools ensuring maritime education is part of every Nantucket student’s academic career. 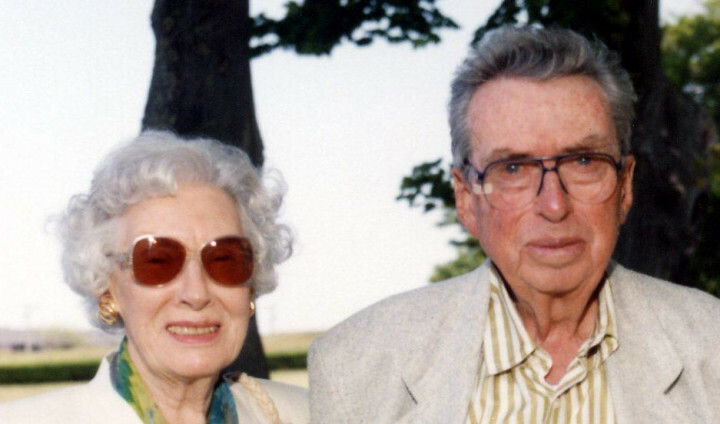 Bud and Dorothy were always for Nantucket. Their love for the island and the people who live on the island was the root of all their endeavors—from opening the Marine Home Center and employing over 100 local workers to leaving every last cent of their estate to Nantucket philanthropic initiatives. In honor of their generosity and vision, Egan Maritime Institute established The Bud and Dorothy Leadership Circle in 2017 to recognize donors who significantly support the organization’s annual operations with contributions of $5,000 and above. Together we do great work to foster the island’s maritime culture while transforming the lives of local youth. To learn more about the Bud & Dorothy Egan Leadership Circle and how you may become a part of it, please contact Egan Maritime's Development Office by calling (508) 228 - 2505, or email msoverino@eganmaritime.org. Keeping Nantucket's seafaring heritage at the forefront of the island's maritime community. The Egan Maritime Institute Legacy Circle was established to recognize and thank the generous donors who have made a bequest or planned gift to the organization. 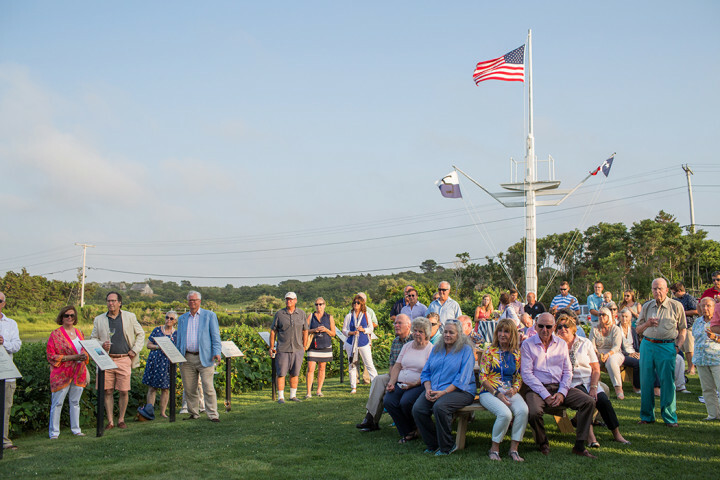 Leaving a gift to Egan Maritime in your estate, you join the company of distinguished Nantucket philanthropists who have helped to provide maritime experiences for generations of island students, residents, and visitors. 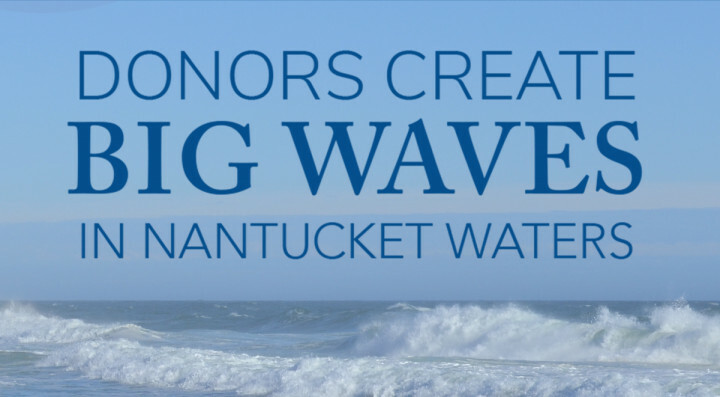 Of most importance, you will be making an invaluable contribution to securing the future for the Nantucket Shipwreck & Lifesaving Museum and the Sea of Opportunities maritime education program, and all of Egan's programs. Naming Egan Maritime Institute as a beneficiary of your trust; IRA or other retirement plan; life insurance policy or other planned gifts is the gateway to the Legacy Circle. If your intended bequest or planned gift information is not already included in Egan Maritime records, you will be asked to complete and sign a member profile indicating your planned gift or bequest. Note that the information regarding the amount, nature, or designation of the bequest or gift is not required. For more information please contact Egan Maritime Institute Director of Development, Michelle Cartwright Soverino, by phone at (508) 228 - 2505, or by email at msoverino@eganmaritime.org. Established in 2017, The Legacy Circle recognizes individuals who have included Egan Maritime Institute in their estate plans. Part of The Legacy Circle, the Walter Nelson Chase Society was established in 2006 to honor those individuals who have included the Shipwreck & Lifesaving Museum in their estate plans. The society is named for "Skipper" Walter Chase, the keeper of Coskata Lifesaving Station, one of Nantucket's most dedicated lifesavers. In addition to receiving the United States Lifesaving Service gold medal for leading the rescue of the crew of the H.P. Kirkham, Chase was responsible for the rescue of numerous mariners from other wrecks. After his retirement from service, he continued to give of himself and serve his community in a number of roles.